My brother and I (Sam and Brett Jackson), owners of Heartland Turf and Landscape, began our careers in the green industry at a young age. As sons of a fireman who mowed lawns part time during off days for supplemental income, we learned the ropes while helping dad with his business. Our father instilled the value of attention to detail and a conscientious approach to everything we do. While attending college at KU, we set out on our own. In the beginning, the lawn care business was a great way to earn some income while finishing school. During this time, we developed great relationships with our customers and really enjoyed the lawn care business. 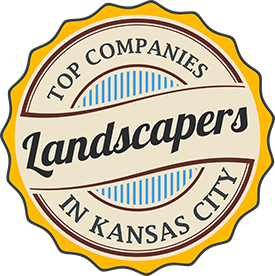 After graduating we both recognized the wonderful opportunity to continue doing something we really loved and grow our business into the full service lawn and landscape company it is today. 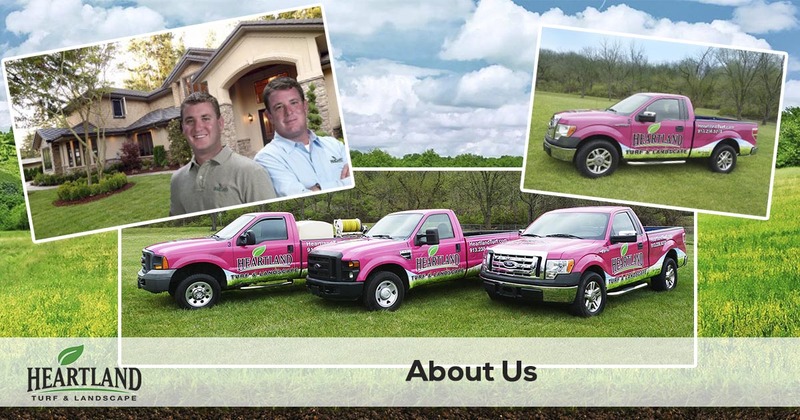 In the spring of 2002, Heartland Turf and Landscape, LLC, was created. The great relationships we formed with our customers in the beginning, inspired a simple guiding principal on which we founded our company: “Extremely satisfied customers will remain loyal and spread the word”. Although our company has grown, we still provide the same quality service and attention to detail as we did when we were just two brothers cutting grass. We will always remain committed to striving for excellence in everything we do. If you simply need a little help mowing the lawn or are interested in having a total lawn make-over, we have the expertise to suit your needs. No matter what your needs, we can customize a maintenance plan to fit you. We also provide services for commercial properties, apartment communities, and home owners associations. Please browse our services section for more information or simply give us a call and find out how easy it is to have a beautiful, carefree lawn! To get started all you need to do is request a free quote, we will send you a personalized quote and make it easy for you to schedule your service. Get started today!